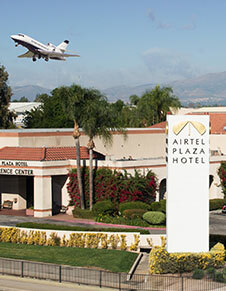 A blend of aviation history and L.A. hospitality, Airtel Plaza Hotel has long served as a warm and welcoming hub of historic Van Nuys Airport. And while history surrounds and inspires us, Airtel Plaza is all about delivering modern-day services and high-tech amenities to our guests. From fine dining to easy, efficient shuttle service to L.A.'s key transportation hubs, we strive to make your stay in the Los Angeles area effortless. Designed to delight business and leisure travelers, our 267 guest rooms and suites are all about comfort. Sink into premium Serta beds and goose down pillows for your most restful night ever. Book now and get our best available rate, plus free buffet breakfast for two in our stylish Landings Restaurant. 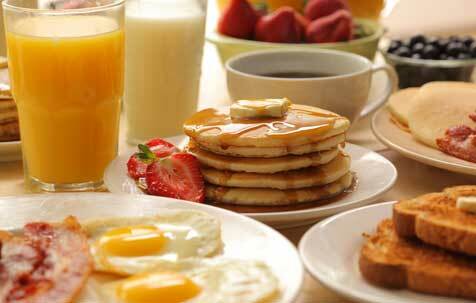 Use rate code BFAST to book direct. 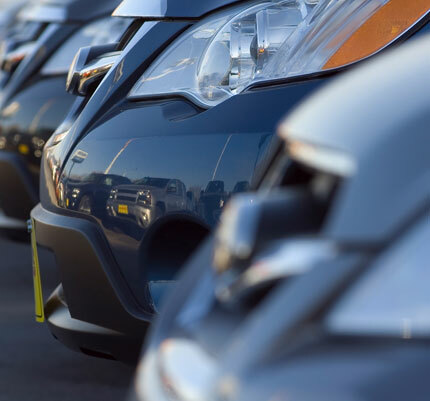 Book now to save 50% on parking! 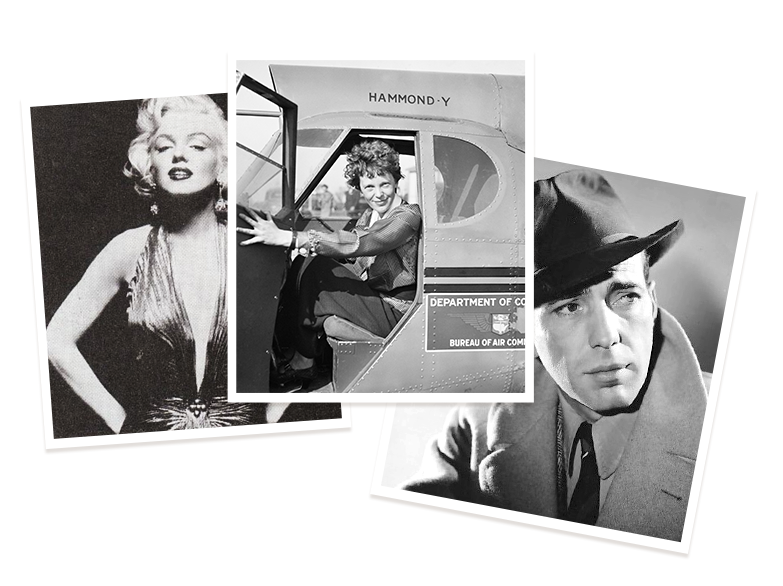 World-famous Van Nuys Airport has welcomed more than a few history-makers over the years. Amelia Earhart flew here. Marilyn Monroe was discovered here and the movie Casablanca, starring Humphrey Bogart, was filmed here. Who can forget when Rick tells Ilsa she has to get on that plane to Lisbon with Victor Laszlo? Not us. That's why the hangar featured in the very last scene is now a prized Airtel heirloom. With more than 22,000 square feet of function space, including 18 meeting rooms and two ballrooms, there's almost no meeting we can't handle. From board meetings to business lunches, let the Airtel Plaza team elevate your next gathering. Get caught up in the romance of our historic setting. Weddings at the Airtel Plaza unfold with passion and clockwork precision. Tie the knot in our Concorde or Gulf Stream ballrooms or move the celebration outdoors to the lushly landscaped Midway Gardens. Whether you're planning a corporate holiday party, alumni get-together, fundraiser or quinceañera, the Airtel Plaza offers an array of beautiful backdrops for your special celebration, as well as top-notch culinary, catering and banquet teams to ensure your event is flawless from start to finish. The Airtel Plaza Hotel is the prime location for production crews looking for a flexible film set or crew parking or basecamp. Known as an affordable filming spot and convenient open air location with 525 secured parking spaces in the San Fernando Valley, we are the perfect venue to handle your production set up. Airtel Plaza takes the guesswork out of on-the-go dining. Enjoy Chef Desi's fresh, innovative California cuisine in The Landings Restaurant, quick and casual fare at the Clipper Café, and handcrafted cocktails in a stylish lounge that takes its design cues from the celebrated Long Bar in Singapore's Raffles Hotel. The hotel room was very clean, spacious and comfortable! The hotel is very quiet which was a definite plus. Very nice atmosphere and hotel front desk agents went beyond to make us happy and most importantly comfortable! It is a hidden gem in the heart of Van Nuys. The views are amazing. I'm amazed how nice this hotel is...the views are amazing. "Best Part Of My Trip"
As a Pilot, I love the "aero" theme throughout the hotel! The restaurant has great food with excellent service and company. We had around 75 guests at this Casino themed Christmas party at the Airtel...I could not be happier with my dealings. I have been a long time loyal customer of this wonderful establishment...truly the best in the business.